It is CYBER MONDAY and I have some exciting products/deals to share with you!! Are you looking for the perfect gift for the holidays? I can help you out!!! Rodan + Fields is a MUST HAVE on any bathroom counter. Rodan + Fields has been featured on the Today Show, The Ellen DeGeneres Show and the Doctor’s TV show. All our products have a full – 60 Day Money Back Guarantee. 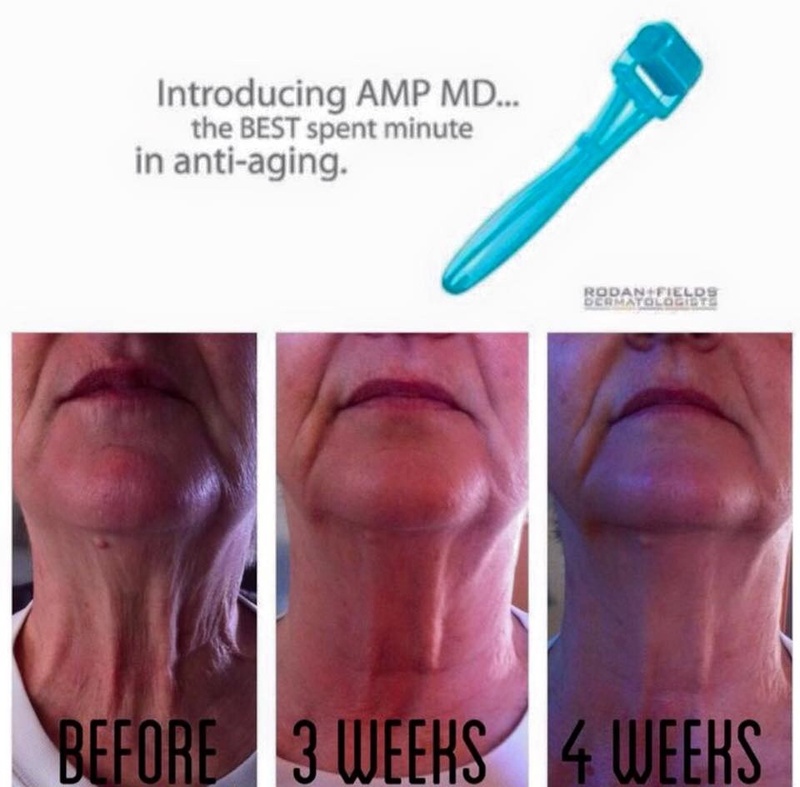 I can help you say goodbye to those fine lines, wrinkles, redness, rosacea, scars, stretch marks, and much more!! Comment for STRESS FREE SHOPPING, 10%-30% off, and more information about the products or business. Here is another great Christmas gift ideas, or maybe simply a gift for yourself!!!! Did you know???? – Consultants get their products at an incredible wholesale discount! YOU can get your products to at our WHOLESALE DISCOUNT just for PERSONAL USE!!! This is our $395 Personal Results business kit – it comes with over $500 worth of products! 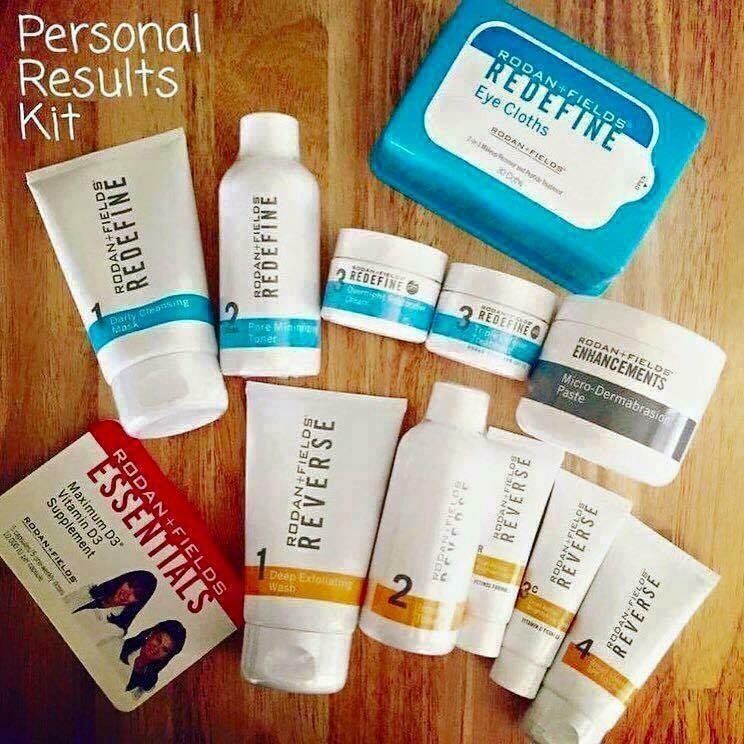 You get 2 full regimens – REDEFINE (that’s the anti-aging regimen) and another of your choice (reverse pictured), Micro-Dermabrasion Paste (aka: face crack), Eye Cloths, and Vitamin D supplements. We have other kits that you can choose from that come with even more products at a 50% discount, too! You can jump on board, get some awesome products at a deeper discount to use and enjoy (it’s all tax deductible), and then you can decide if you want to make some extra money by sharing your results like we did! This a win-win! 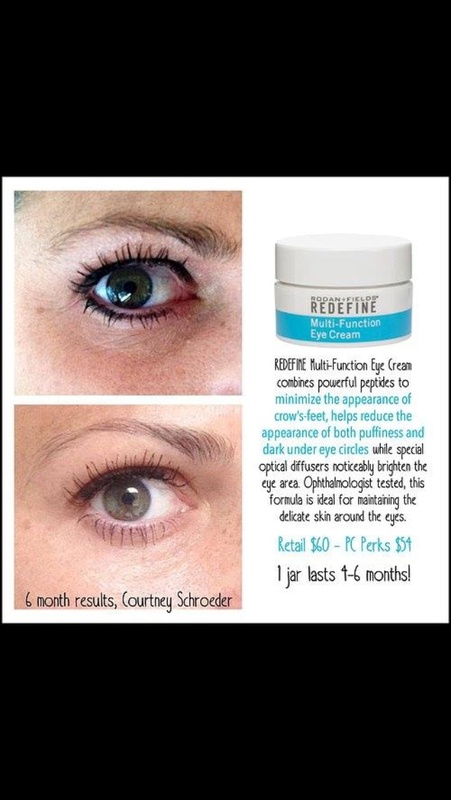 You are only committing to great skin and a discount! We have Stocking stuffer’s any man or woman would love to have; plus many other fantastic products. Become a PC (Preferred Customer) before December 31st, 2015, and get 30% off of any one product or tool!! Join my Awesome RandF team before December 31st, 2015, and receive a free soft lip gift set, or $30 toward the $395, $695, or $995 kit. You can visit my website here to view our products, and read more about the business. Rodan+Fields Consultant & Lovely Rubbish Business Owner! 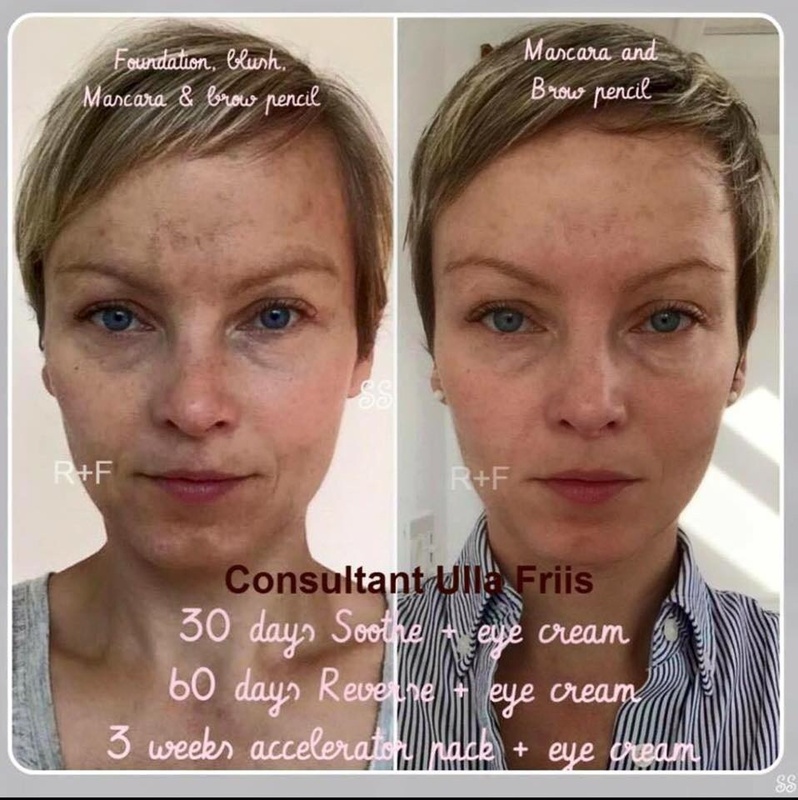 This entry was posted in Uncategorized and tagged a new you, acne, amp md roller, changing lives, changing skin, eczema, glowing, glowing skin, lines, post acne, Redefine, redness, Rodan + Fields, Rodan and Fields, Rodan+Fields, rosacea, scars, Skin care, skin care products, soothe regimen, stretch marks, Wrinkles.